Check out Shuru Kar Song from Aiyaary ft Sidharth Malhotra, Rakul Preet and directed by Neeraj Pandey. 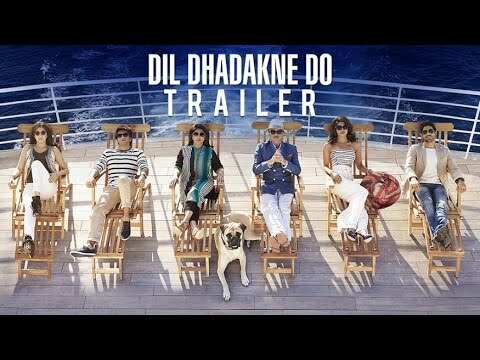 Check out Awari Song from Ek Villain starring Sidharth Malhotra, Shraddha Kapoor and directed by Mohit Suri. 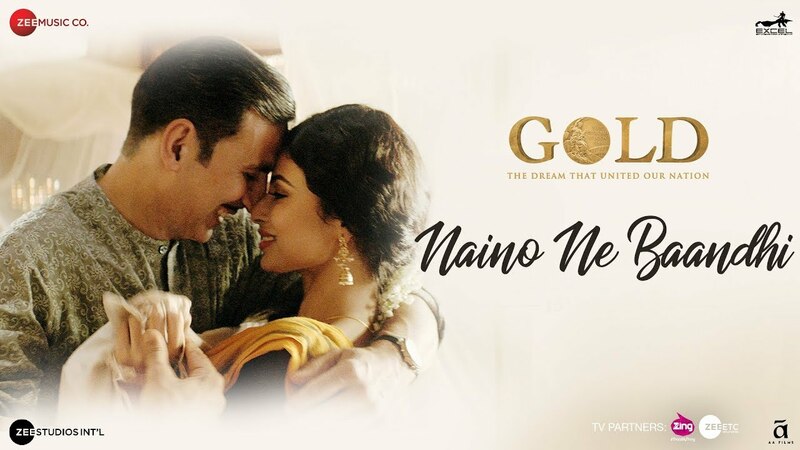 Check out Naino Ne Baandhi Song from Gold ft Akshay Kumar, Mouni Roy and directed by Reema Kagti. 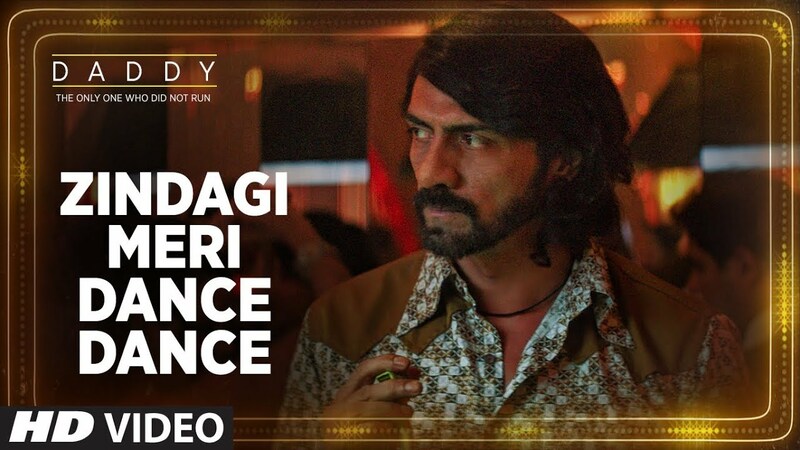 Check out Zindagi Meri Dance Dance Song from Daddy ft Arjun Rampal and directed by Ashim Ahluwalia. 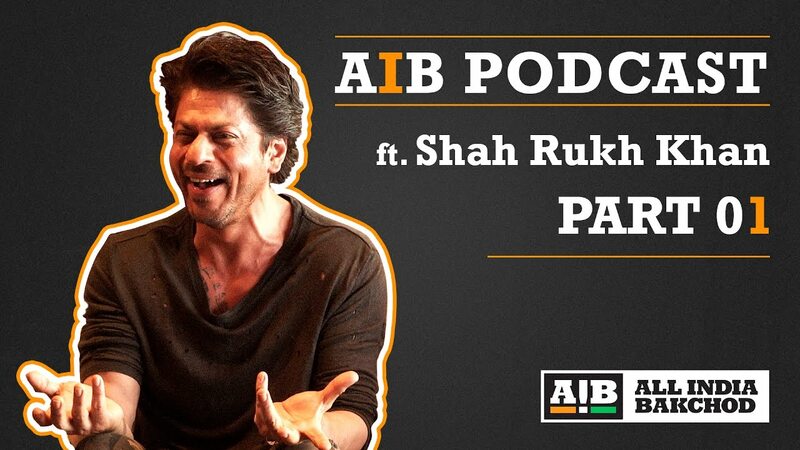 AIB Podcast featuring Shah Rukh Khan.